Thermaltake has 3 main brands: Thermaltake, Tt eSports and LUXA2 which have been successfully merchandising throughout the world & have established 6 business footholds such as Europe, America, Japan & China with 95 regional distributors & over 4000 premium retailers. 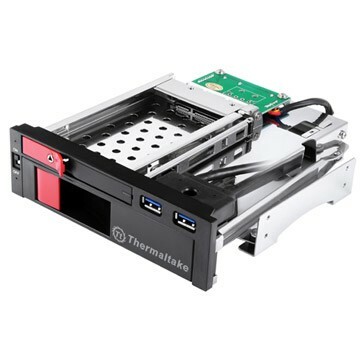 Thermaltake’s product planning is orientated by observation of global PC peripheral market and a clear understanding of consumer needs & demands. ARMOR REVO GENE Snow Edition & ARMOR REVO GENE, with an innovative 5.25″ & 3.5″ tool-free design & a wing shaped aluminium front bezel has about USB3.0 SuperSpeed with top-mounted HDD hot swap Docking Station. 3 editions in Level 10 GT Battle Edition with frontspeed 2: USB 3, 0 SuperSpeed which are Level 10 GT Battle Edition, Level 10 GTS Snow Edition, Level 10 GTS. A full black coating Commander MS-II with esports look front bezel and a built-in latest USB3.0 SuperSpeer connector. In the power supply category you can get power products ranging from 300W to 1500W. It also offers Trip lightweight, ultra-low & compact design AC charger, car charger & power pack. You’ll also find Lightpower 650W, 700W & 1275W cooling fans complied with latest ATX 12V V2.3 Standard for utmost reliability and compatibility. 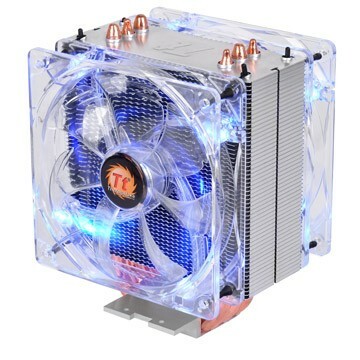 Thermaltake has a wide variety of coolers. Brands ranging from Frio, BigTyp to water and Contac. FrioOCK Snow Edition and Frio Extreme have an ultimate over-clocking design structure & a support upto 240W & 250W respectively. 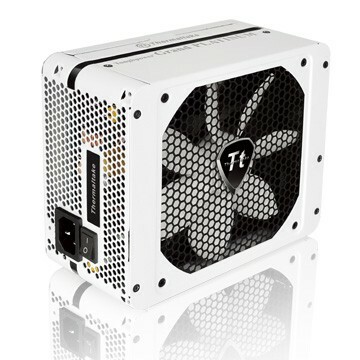 BigTyp Revo has a top-down Blowing Design structure, benefit from cooling both CPU and motherboard surrounding components. Water2.0 performer is the most valuable all-in-one Liquid Cooler while Water 2.0 Pro dazzles the performance. Water 2.0 Extreme is top of the line liquid cooler, equipped with Power & Performance and also needs no refills. Contact 39 & Contac 30 are excellent cost/prize performance value CPU coolers which supports up to 180W & 160W respectively. Storage category includes products from QuickLink, HARMOR, MAX & Muse. The QuickLink HDD Protection BOX has an application for Level 10 GT/GTS HDD Tray. HARMOR 3.5″ HDD protection BOX has got an application for 3.5″ hard disk. Max 5 Duo SATA HDD Rack has an interchangeable tray & dash application for 3.5 & rdquo/ 2.5 & rdquo while Max 5G 2.5″ External Hard Drive Enclosure with high flow metal mesh design allowing better airflow & improved heat dissipation. This category includes led fans, VR control, Standard & Slot fan with brands like Longevity, Mobile Fan, ISGC Fan & Thunderblade. Longevity 8 & Longevity 12 enduring case fans are 120x120x25mm & 80x80x25mm respectively in size. 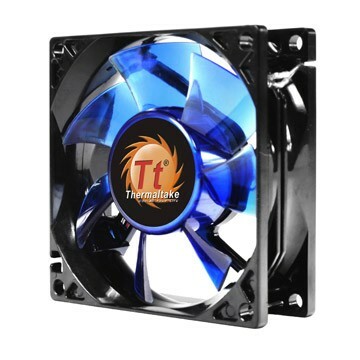 You can also find color variety in Thunderblade 120mm LED Basic Fan. 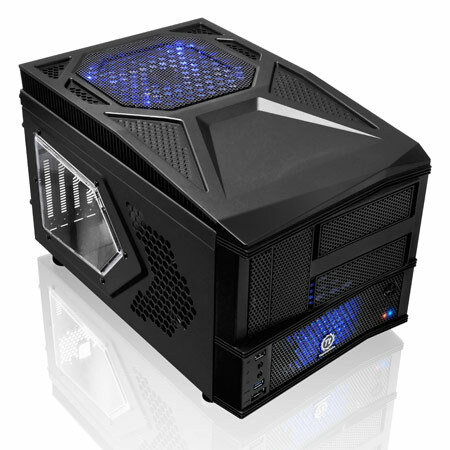 Thermaltake’s mission is to deliver the perfect user experience. And thus their product planning is highly influenced by consumer’s demands.